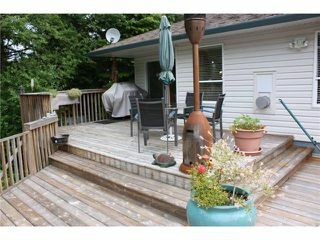 These statistics are generated based on the current listing's property type and located in Halfmn Bay Secret Cv Redroofs. Average values are derived using median calculations. 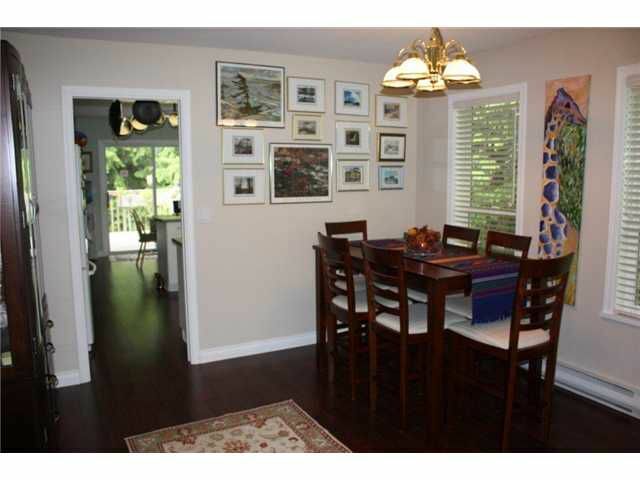 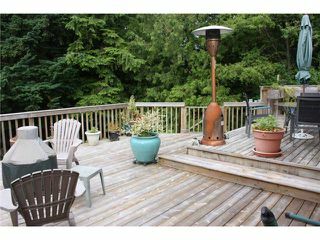 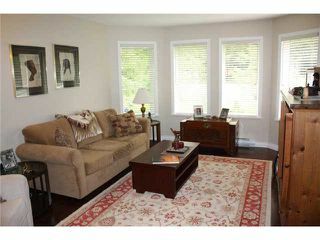 Situated in Welcome Woods in sunny Halfmoon Bay, this spacious 1700 sq. 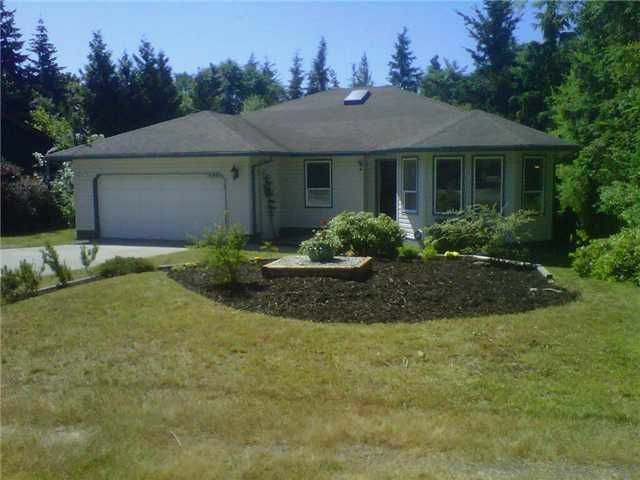 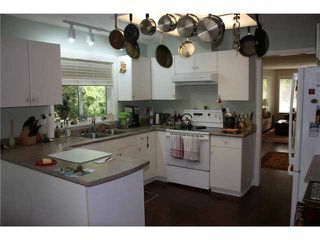 ft. rancher has a lovely floor plan that overlooks a half acre property with loads of potential. New sundeck, hardwood and tile flooring. 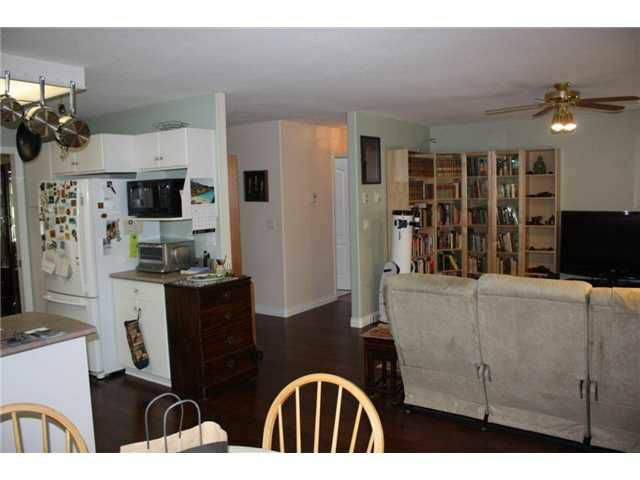 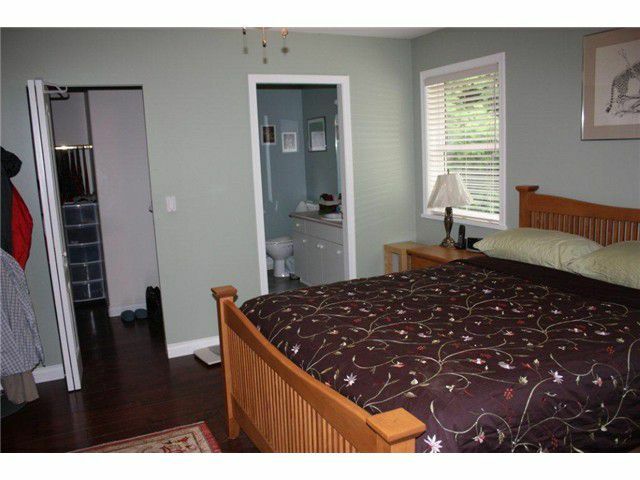 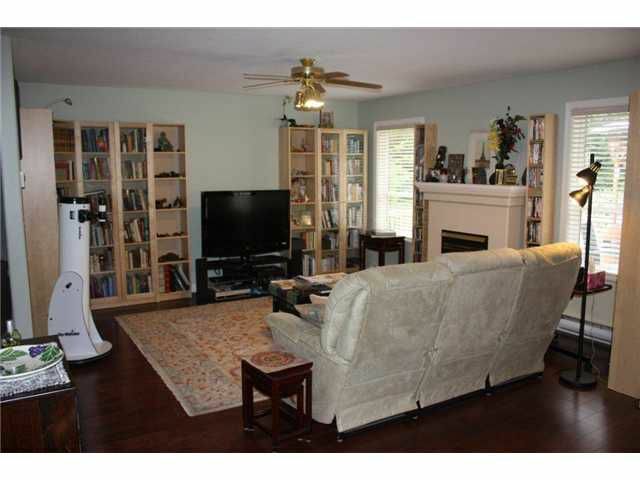 3 bdrm, 2 bathrm with anear full size basement accessible from exterior. 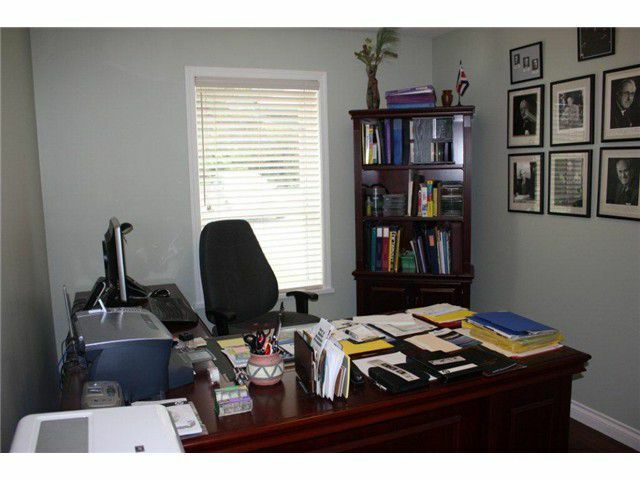 Ideal workshop and storage. RV parking and lots of room for family fun or gardening.